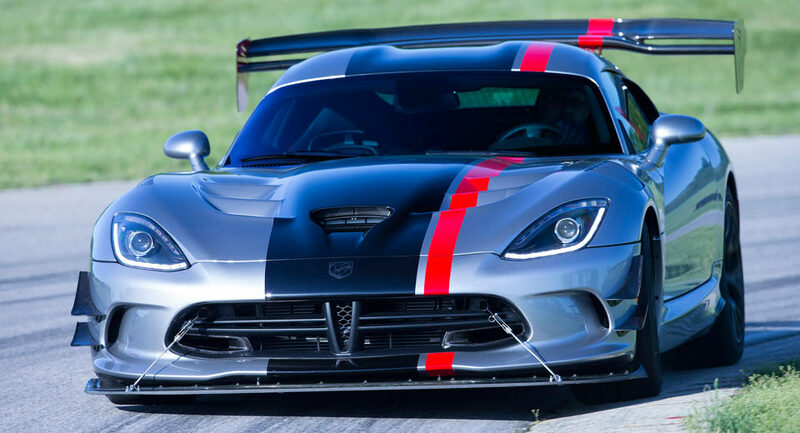 Fiat Chrysler Automobiles has confirmed that the doors to the Dodge Viper factory in Detroit will be shut on August 31. Those racers, Oasis noted, had high hopes for the Viper too. “Everyone thought it was good for a 6:55,” he said. "Not one of them thought it couldn’t do that. Every single driver said this car is unbelievable."